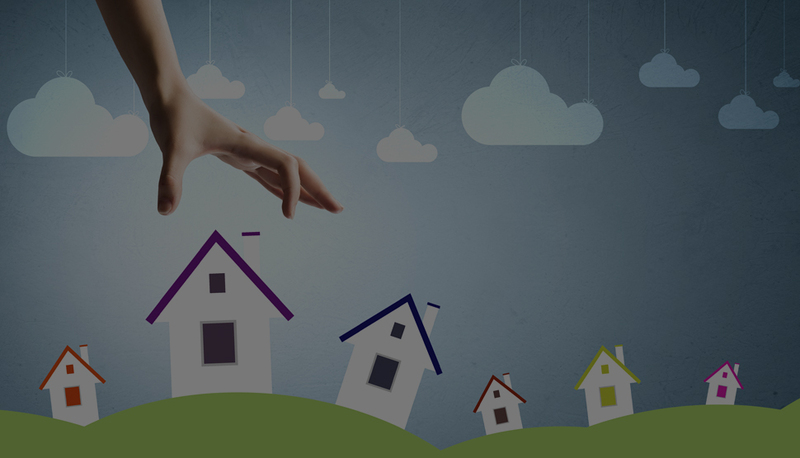 Helping you find the property of your dreams in budget. 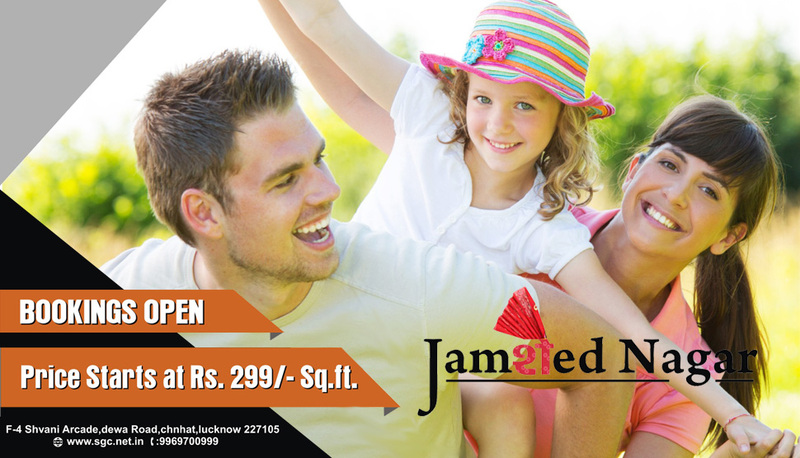 Enjoy modern conveniences & lush green meadow for comfortable living. Creating beautiful homeland, Improving quality Lifestyle. 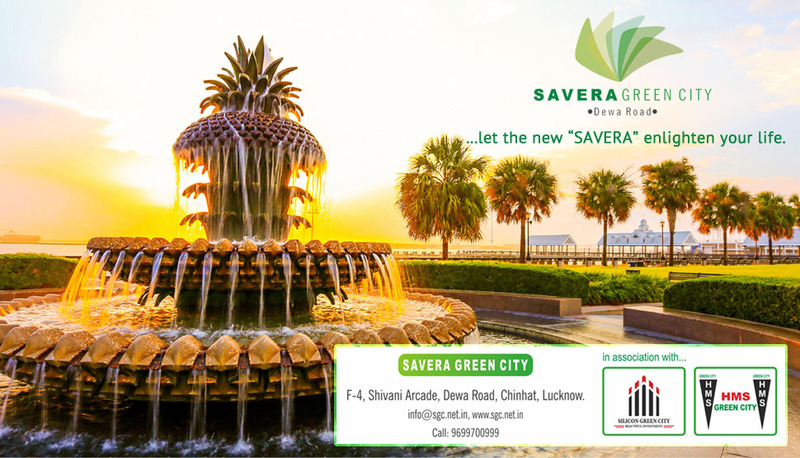 Silicon Green City is an icon in the real estate market in Lucknow. The group has successfully completed more than 10 projects in last 4 years. Silicon Green is planning to launch residential township at different locations in Uttar Pradesh. 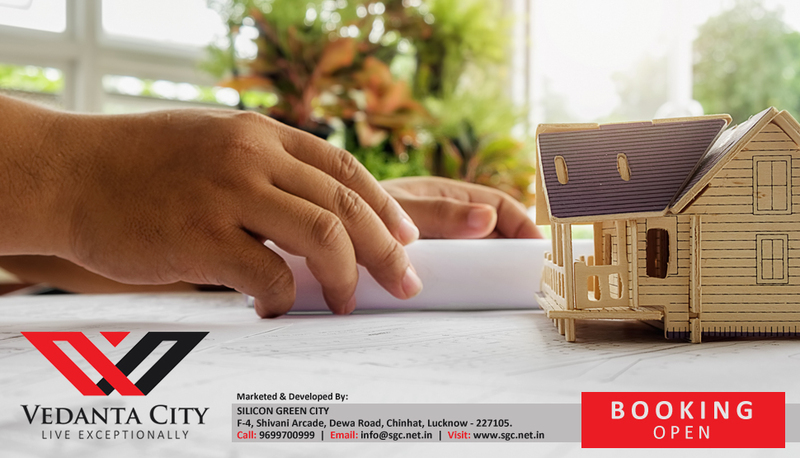 Silicon Green City has already created its mark by emerging as one of the pioneer companies in the real estate sector.We are here to offer the total housing infrastructure solutions. Customer Service is ingrained in the DNA of all employees. Our Customer Service team is aligned to work with the sales team, before, during and after a purchase of our property. One of our key areas of advantage is the quality, knowledge, expertise and experience of our people. Comprising a highly qualified team that also nurtures values of empathy and trust. We are dedicated to deliver the highest possible standard in every aspect of our business and that is visible in everything we do. We value our ability & dedication to execute on our projects and deliver upon all our commitments. Lucknow is one of the fastest growing real estate market, which offers wide option to consumers from affordable housing to luxury projects, world class amenities and good infrastructure. With A Cut Above The Rest. 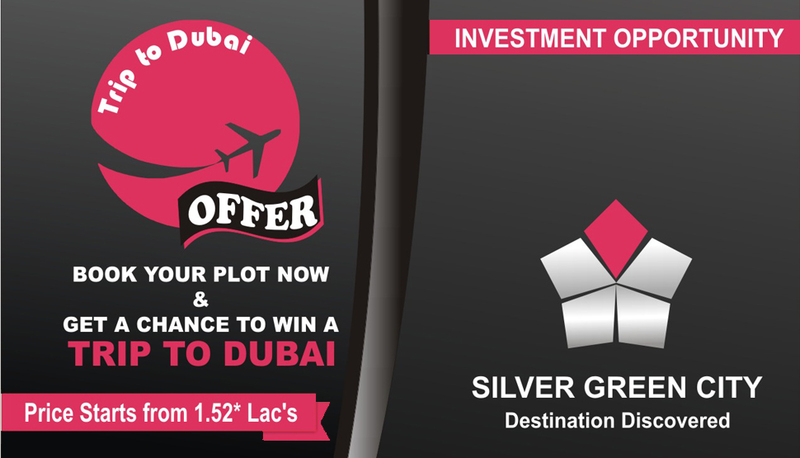 On this navratri get 10gm pure silver coin absolutely free on every plot booking... Hurry Up!!! Vedanta City - A new launch by Silicon Green City. Located on Dewa Road and adjacent to Sri Ram Swaroop Memorial University, with a world class ammenities and facilities for better living. F-4, Shivani Arcade, Deva Road, Chinhat, Lucknow-227105, Uttar Pradesh, India.